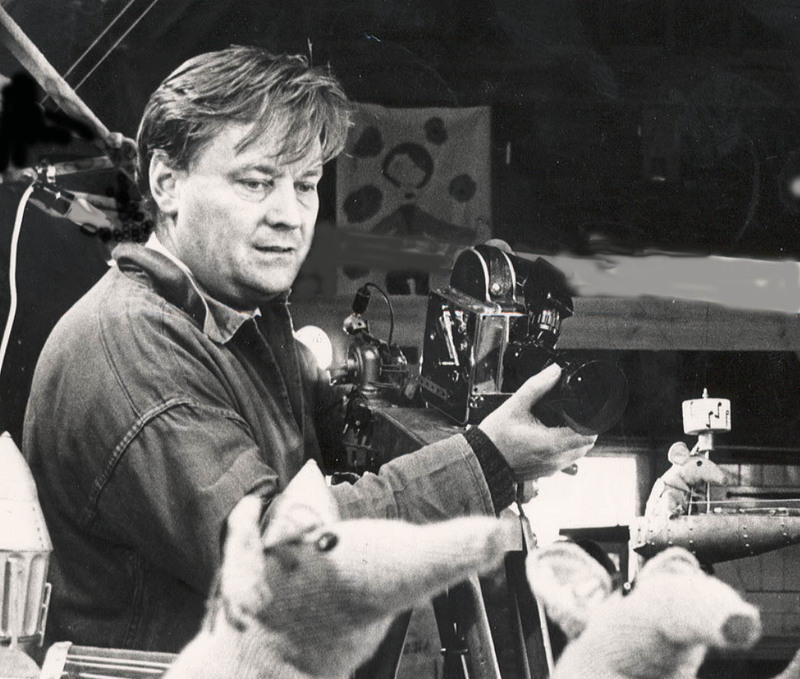 RECENTLY, MANY LONG-LOST PRODUCTIONS BY THE LATE OLIVER POSTGATE CAME TO LIGHT IN THE PIG SHED OF FORMER SMALLFILMS PARTNER, PETER FIRMIN. EARLY EPISODES OF IVOR THE ENGINE WERE AMONG THE HAUL IDENTIFIED AS MISSING BY CLASSIC TV ORGANISATION KALEIDOSCOPE, WHICH HAD BEEN CALLED IN BY POSTGATE’S SON, DANIEL. IN THIS EXCLUSIVE INTERVIEW, WIPED NEWS SPEAKS TO DANIEL ABOUT THE FINDS, AND ALSO ABOUT WHAT MAKES HIS FATHER’S WORK SO TIMELESSLY ENDEARING. Q. Your father thought his early shows were lost. How did he feel about this? Q. How did the importance of these reels come to light? 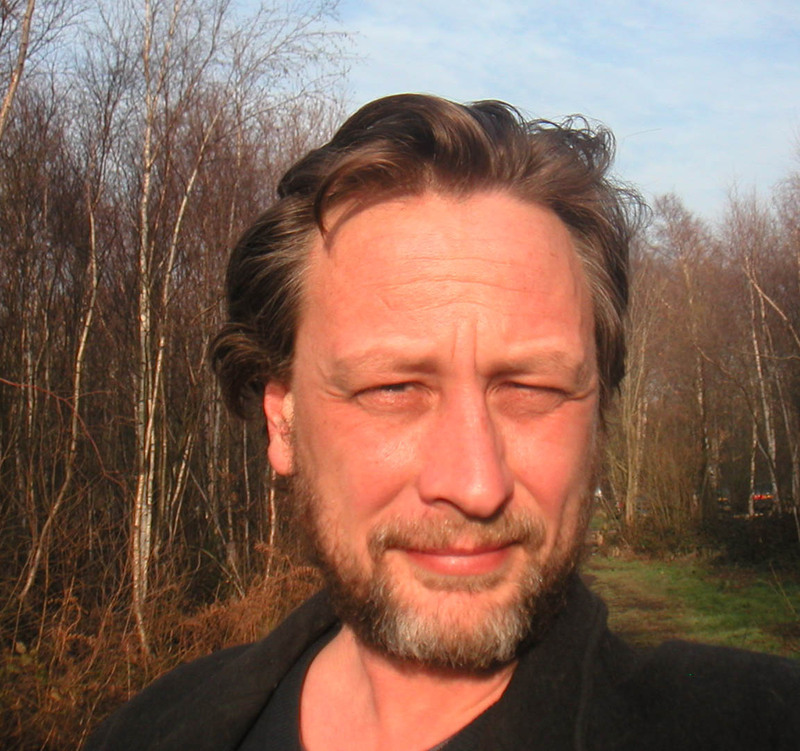 A. Chris Perry from Kaleidoscope kindly offered to take away any remaining films and archive them for posterity. I was wondering what to do with them, so this was fantastic news. He came down in his car and we loaded up all the old cans from the pig shed on Peter Firmin’s farm. It was quite a load; it filled up the whole of his estate. Q. What has been recovered? A. So far Chris and his team have found some very early bits which were shown as inserts on live TV, from shows such as Dogwatch and Little Watha. At the moment they have no sound, but Chris has since come down to pick up some sound-reels so we’ll have to see if he can link any of them up. I’m far too disorganised to know what may be missing so I’ll just have to see what Chris manages to rustle up. 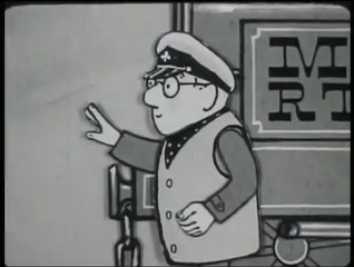 The big, big news is that Chris has found 26 ten-minute episodes of Ivor The Engine made in 1962 and ’63. These are on 16mm celluloid and haven’t been seen for a very, very long time. So we have three hours and 20 minutes of classic Smallfilms product which has yet to be seen on modern format. Chris and his team will put them onto tape and disc. Q. How do you feel about these recoveries? A. Chris mentioned the Ivor films last time I saw him and gave me a disc. I started to watch a bit and realised it wasn’t something I’d seen before. I checked out a BBC video of B/W Ivors and realised they weren’t the same. Then I got out all the DigiBeta tapes I have and noticed they were only the later colour versions of Ivor. When the penny dropped that these were something special – genuinely missing episodes – I rang Chris and he explained that he had all these episodes and it was a big deal. I was delighted. One could say I was ‘chuffed’ (but I wouldn’t want to make such a dreadful pun). Oliver was a huge fan of Dylan Thomas, especially Under Milk Wood and Ivor was Oliver’s first major series. Thomas’s inspiration shines through in these early shows, and, dare I say it, there is a certain lyrical quality from the great poet’s work which gently infuses these cardboard characters. Although Oliver made the shows again in the ‘70s, I suspect these earlier outings will, in due course, come to be seen as the real Ivors. But I’ll have to wait until I’ve seen the rest before I can make a judgement of such magnitude! Some of the shows weren’t made again, so they stand alone. Q. How do these early shows compare to the more famous Smallfilm productions such as Bagpuss and Noggin the Nog? A. I have viewed episode 1 and 11 of the Ivor episodes. They are absolute classic Smallfilms work, the very core of Oliver’s inspiration and are equal in charm and imagination to any of his later stuff, so I think they are priceless. I’m absolutely delighted that they’ve been discovered; it’s very exciting. I don’t know how they were received when they were originally made as I was yet to be born. I’m sure my father was proud of them, he valued all his works equally – there was no pecking order. Q. What are your memories of your father? A. He was always busy, always inventing things, always dashing about. His study was littered with bits of paper with sketches and scribbles on them. In a way, his films were a by-product of his relentlessly creative mind. On the odd occasion I’d go up to the pig shed and watch him work, but to be honest it was a bit boring. Single-frame animation is a slow process and not a spectator sport, especially when the spectator is eight years old. Q. Did your father have any favourite among the shows he created? A. Oliver had no favourites, he loved them all equally – as a mother loves her children equally. However, if you were to push me on the subject and demanded just one name then I would have to go for Ivor. Bagpuss and Noggin were essentially Peter’s ideas which they then developed together, but Ivor was Oliver’s. 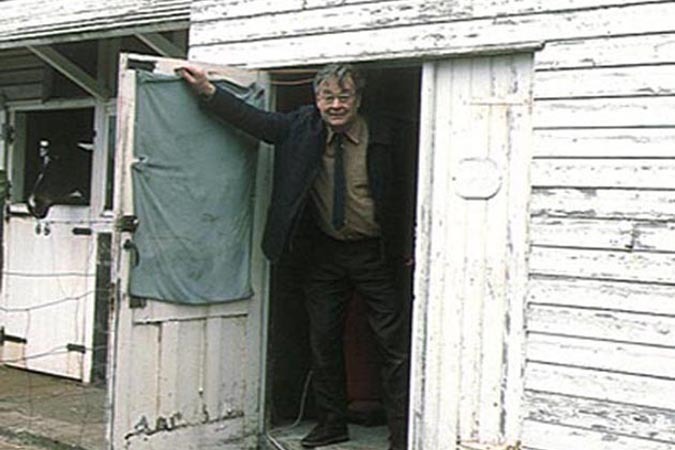 He loved Wales, we had a cottage there. My personal favourite of his shows is Clangers, probably because it was on at the right time for me, age-wise (my Doctor Who was Tom Baker). Q. Do you hope these rediscovered shows will come to be enjoyed by a new generation of children, like Oliver’s other timeless classics? A. I certainly hope so! First of all I need to find a way of getting them out there so they can be seen. My children and their friends recently watched The Seal of Neptune, another early Smallfilms show. It held their attention completely. The fact of the matter is if you tell a good story with interesting characters in a simple and engaging way, children will enjoy it. The story is always the most important thing. This is what Oliver and Peter did, and it worked, and it still works. If children get a chance to see these stories they will enjoy them I’m sure. Q. What things about your father’s work do you think give his creations a lasting appeal? A. It’s the stories and characters. I watch a lot of modern stuff with my kids (who are now nine and twelve) and some of it is really good. But some of it gets lost in all the fuss and pyrotechnics of technique. At the end of the day, people want to know about people (which includes knitted ‘people’), and care about them and care about what happens to them. What the Smallfilms films had, which is often different to modern children’s shows, is ‘conceptual integrity’. Within their own world – be it a wood, a shop window or a distant blue planet – the characters led totally believable lives. They weren’t there merely for the audience; you could believe that once the camera stopped rolling their lives kept on going. One can imagine Mr Pogle on the loo, or Major Clanger out on an expedition in the music boat, or Noggin doing some renovation work on his castle. And it’s this integrity that I personally think is the secret to Smallfilms’ enduring popularity.